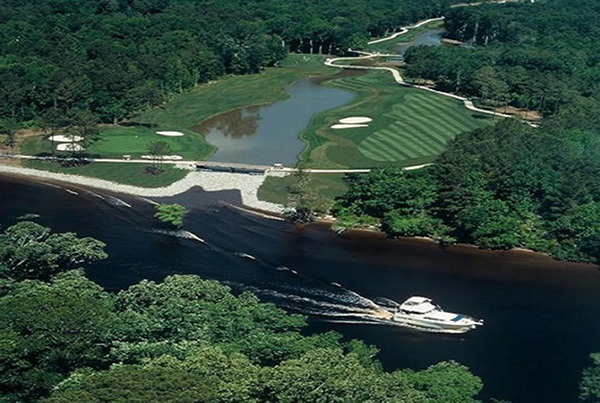 Carolina National (all 27 holes), Leopard’s Chase, Lion’s Paw, Panther’s Run & Tiger’s Eye. 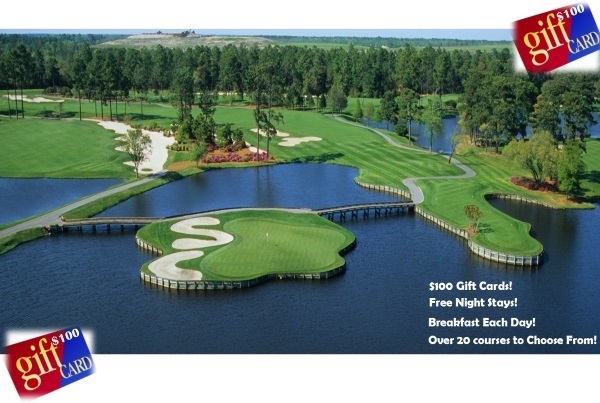 27 holes at Carolina National & FREE Round including balls at Tiger’s Eye. Please provide any additional information regarding: Specific courses you would like to play, accommodations preferences, Budget, etc. 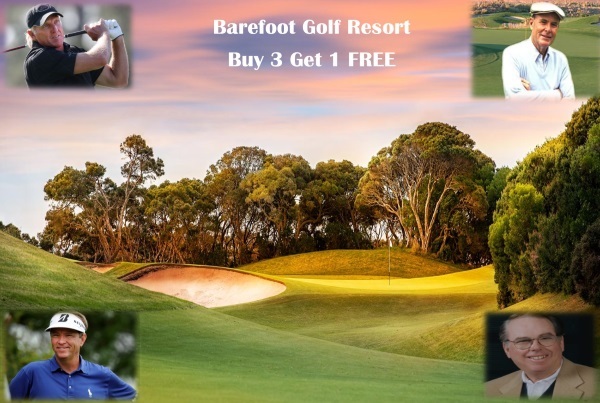 GolfPackageCentral.com is an independent company designed to put together affordable yet amazing Golf Vacations on the finest golf courses in Myrtle Beach South Carolina. 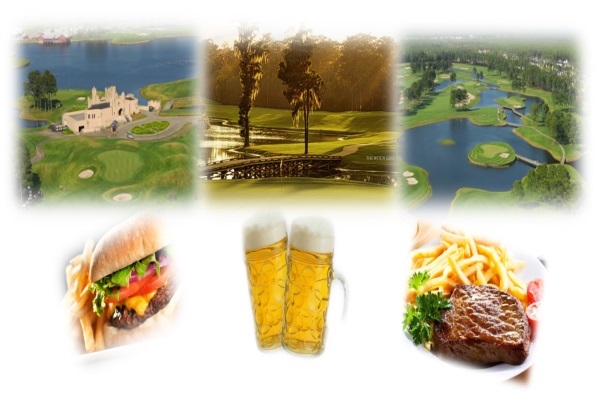 We offer a variety of lodging and course options ranging from Pawley’s Island SC all the way north to Wilmington NC. We’ve also partnered with some of the finest accommodations that the Grand Strand has to offer. We have choices ranging from Oceanfront Resorts to Condominiums and Townhomes.